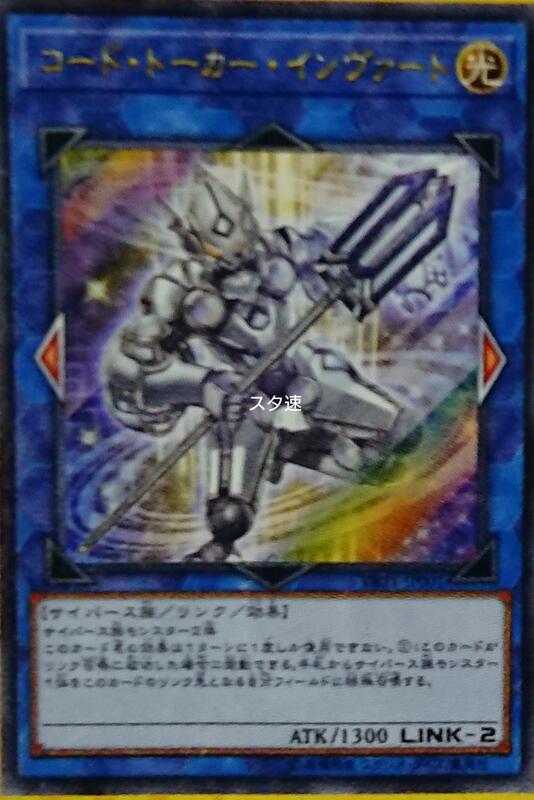 (1) If this card is Link Summoned: You can Special Summon 1 Cyberse monster from your hand to your zone this card points to. (1) During the End Phase, if this card is your GY because it was used as Link Material and sent there this turn: You can activate 1 of these effects. ● Target 1 “Salamangreat” monster in your GY, except “Salamangreat Coyote”; Special Summon it in Defense Position. 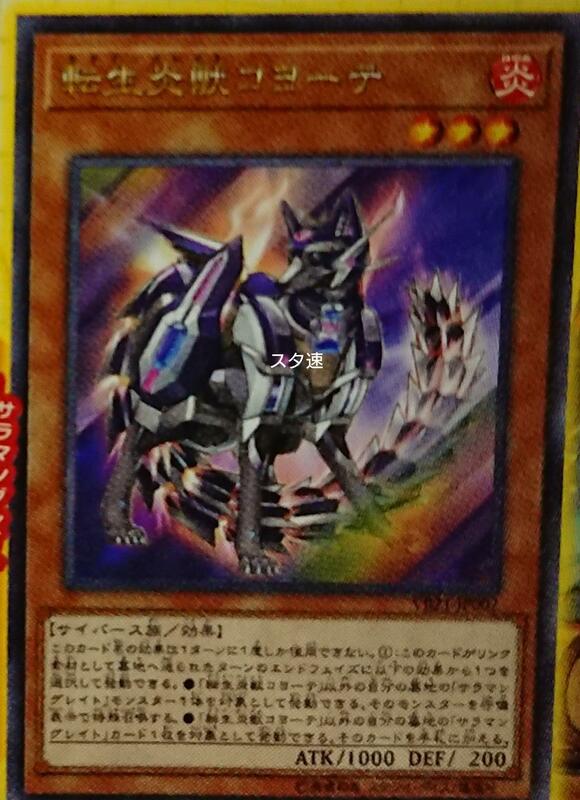 ● Target 1 “Salamangreat” card in your GY, except “Salamangreat Coyote”; add it to your hand.